Come one, come all! 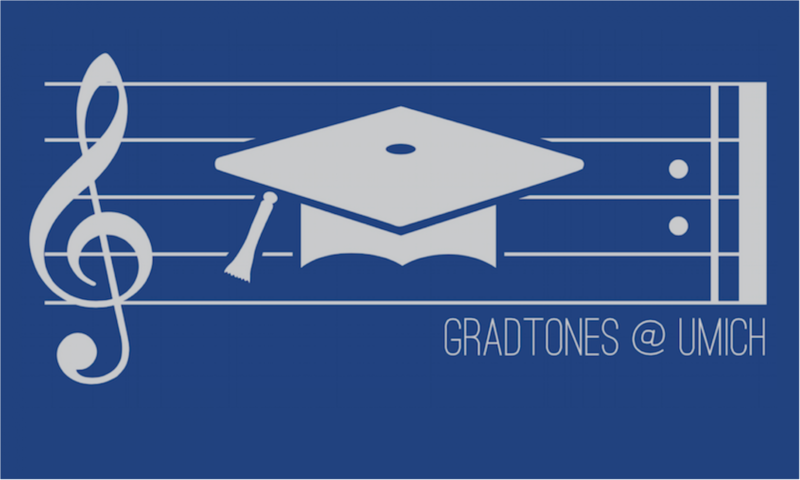 The GradTONES, UM’s premiere graduate a cappella group, is hosting our semiannual concert! Whatever your outlook on love, GradTONES will be certain to get you in your feelings with our love-filled set. Come hear grads from all over campus sing your favorite love songs by Zedd, Bastille, Shawn Mendes, and more! The concert is in Angell Hall, Auditorium C at 7:00 pm on Friday, April 19th. Admission is FREE and doors open 30 minutes beforehand. Can’t wait to see you there!